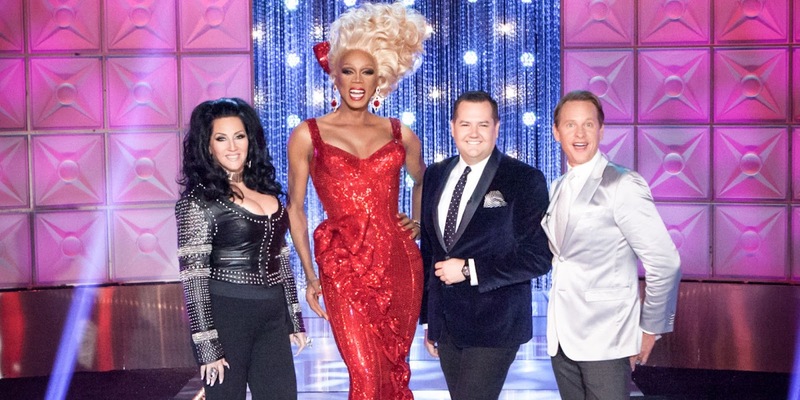 The 'ladies' of "Drag Race All Stars"
Yep, the former House speaker will be sizing up the runway action as Mama Ru’s bewigged ladies strut their stuff in search of the coveted crown. Sure, a pol like Pelosi might be an unconventional choice of judge for the VH1 show (other celebs guest-judging the upcoming season include “High School Musical” actress Vanessa Hudgens, “Unbreakable Kimmy Schmidt” star Tituss Burgess, and Broadway icon Kristin Chenoweth). But, hey, she does know a thing or two about getting stuff done in high heels (the peripatetic congresswoman is rarely seen without a pair of pumps). 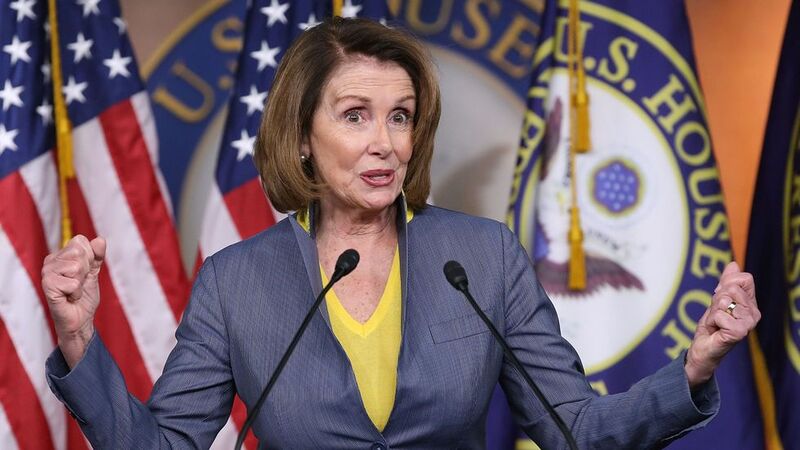 And Pelosi, whose district includes San Francisco, has been a longtime supporter of the LGBT community. A Pelosi rep tells us it’s the latter factor that prompted her to sign on to the gig, to show solidarity in the face of what she calls attacks against LGBT people by the Trump administration.